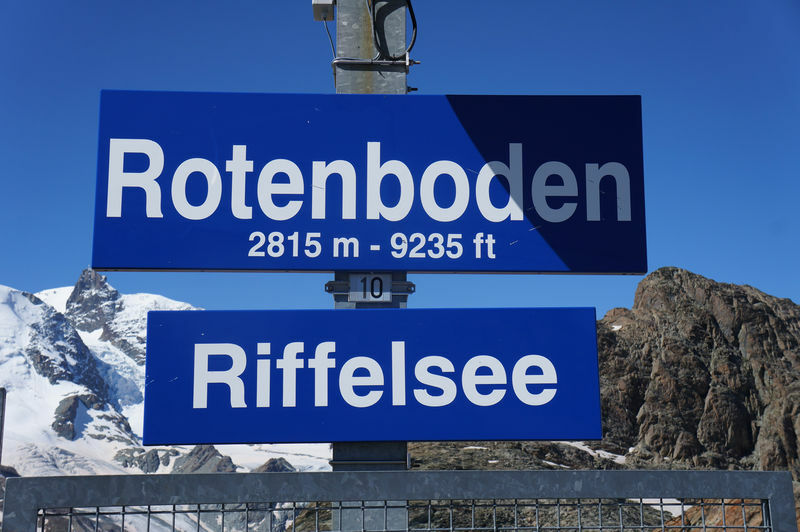 Rotenboden is the gateway to a variety of rewarding adventures in the high mountains. 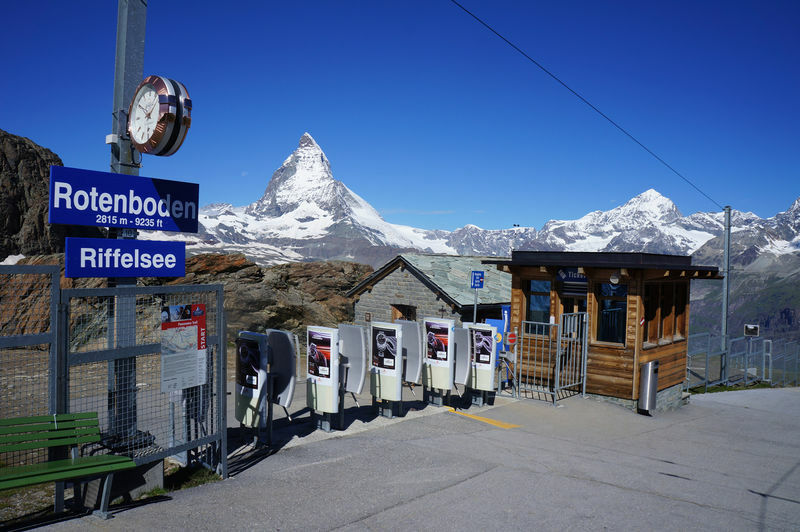 In summer, mountaineers and mountain hikers, climbers and nature lovers all gather here. 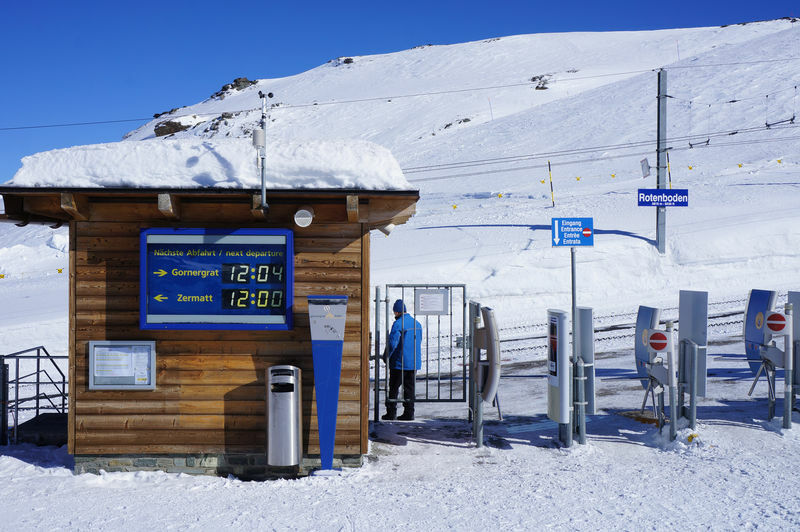 Mountaineers set off from this station on trips to the Gorner Glacier and the Monte Rosa hut. Plant enthusiasts find edelweiss and gentians. In winter, many visitors come to toboggan or walk down to Rotenboden, and end up spending the whole day on these sunny slopes.